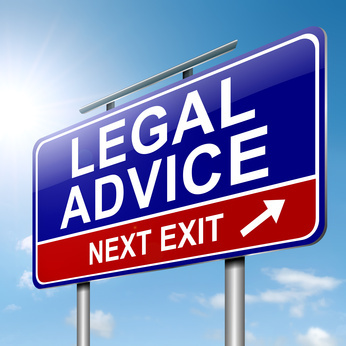 Get legal help with a tenants’ rights issue. For tenants who enter into a lease agreement and rent a house or apartment from a landlord, a number of potential legal issues and disputes can arise, and the assistance of an attorney can be a true asset for tenants seeking to protect their legal rights. Whether you need help reviewing or negotiating the terms of a lease or rental agreement, are facing the prospect of an eviction or an unlawful detainer action, believe you may be the victim of a fair housing violation, or need help getting your security deposit back from your landlord, having a landlord-tenant attorney on your side can help you get the best possible outcome for your situation. Contact Maître Benjamin A. Kergueno, Attorney at Law today if you are facing tenants‘ rights issues on the French Riviera. Maître Benjamin A. Kergueno, LL.M will provide you with a full set of informations and with the adequate counsels to sort it out. For more information or to schedule an appointment with an experienced lawyer regarding tenants’ rights issues in France please contact us.